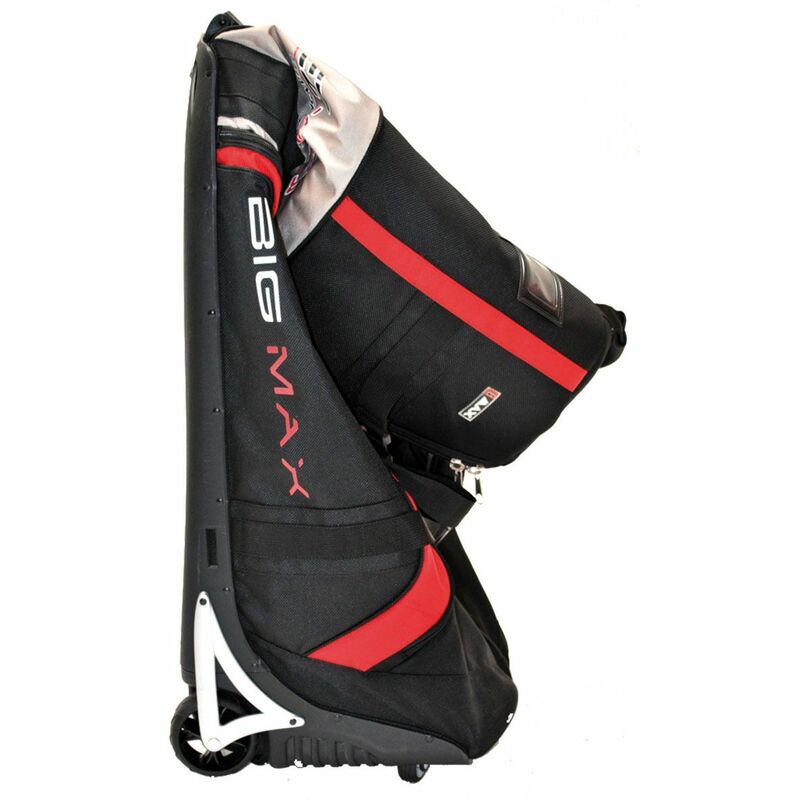 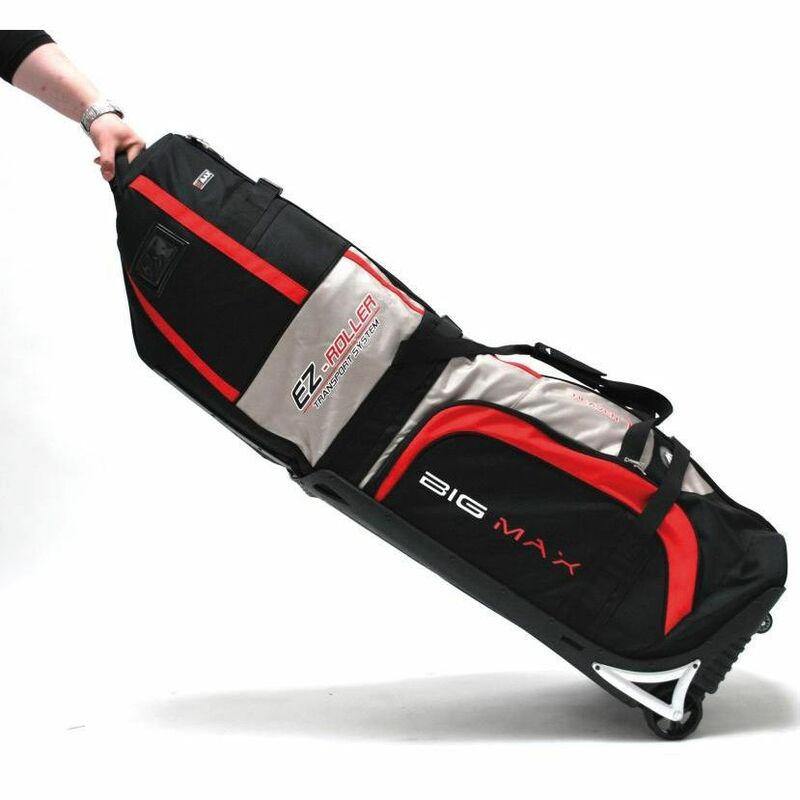 The Big Max EZ Roller travel cover features a great Self-Stand technology so it can be stood anywhere with ease and offers an upright transport system with 6 wheels to reduce the stress placed on your back while on the move to the holiday destination. 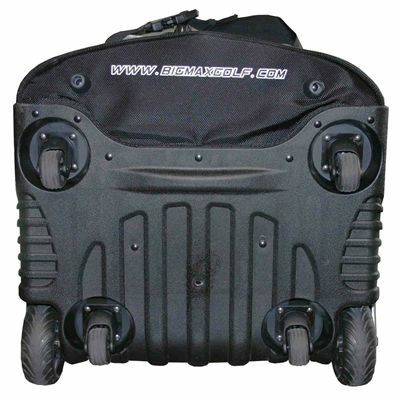 This functional travel cover is made from extra durable nylon and utilises the MAX Guard Protection. 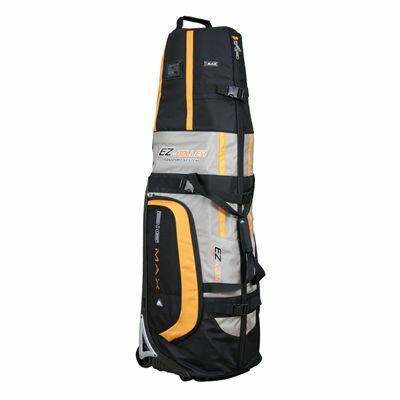 It is equipped with shoe pockets, an internal bag fixation system and a business card pocket. The cover comes with skate ball bearings and is supplied with an easy carry handle. for submitting product review about Big Max EZ Roller Travel Cover.